Description New Price! CARFAX One-Owner. Clean CARFAX. 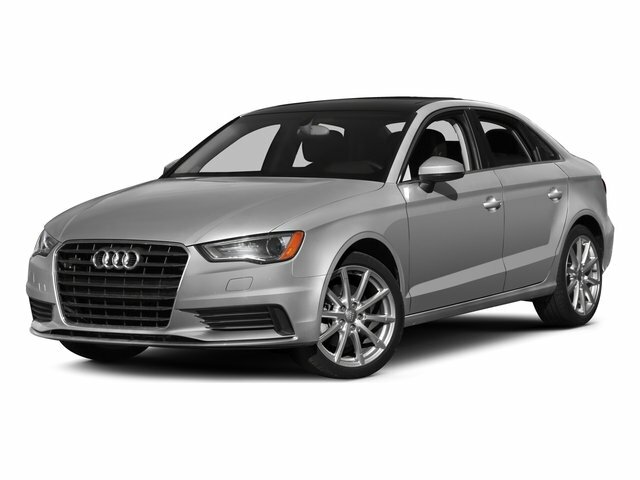 Monsoon Gray Metallic 2016 Audi A3 2.0T Premium quattro quattro 6-Speed S tronic Automatic 2.0L 4-Cylinder TFSI 10 Speakers, 3-Spk Multifunction Leather-Wrapped Steering Wheel, AM/FM radio: SiriusXM, Audi Drive Select, Exterior Parking Camera Rear, Front Sport Seats, Power moonroof, Radio: Audi Concert AM/FM/1CD Player, Sport Package, Sport Suspension.